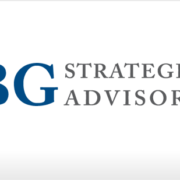 Palm Beach, FL – February 3, 2009 –BG Strategic Advisors (“BGSA” or the “Firm”) is pleased to announce that it has acquired Botsford Associates (“Botsford”), a West Palm Beach-based investment bank. Botsford provides strategic advice and investment banking services to corporations and is a member of the Financial Industry Regulatory Authority (FINRA). Botsford’s Founder and Managing Director, Reuben B. Johnson III, will join BGSA as a Managing Director and will remain active in the business. With the acquisition of Botsford, BGSA will add a subsidiary that will expand the Firm’s capabilities to serve its customers. Thus, in addition to the advisory services that BGSA currently provides, the acquisition will allow the Firm to act as a broker-dealer in capital raising transactions and to engage in other types of transactions involving corporate securities. Botsford Associates LLC was founded in 2003. Botsford is licensed to engage in corporate finance activities including the raising of capital through private placements of equity and debt securities and the provision of advice in corporate mergers and acquisitions and restructuring transactions. Botsford is a registered broker-dealer regulated by the Financial Industry Regulatory Authority (FINRA) and the Securities and Exchange Commission (SEC). 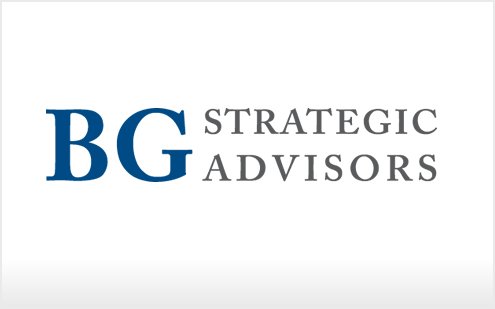 BG Strategic Advisors is the leading M&A advisory firm focused on the logistics and supply chain industry. The Firm specializes in providing CEOs in the logistics and supply chain industry with the tools to maximize their companies’ value. For more information, or to explore a sale, merger, acquisition, capital raise or other strategic initiative for your company, please contact Managing Director Benjamin Gordon at (561) 932-1601 or email Benjamin@bgsa.com.